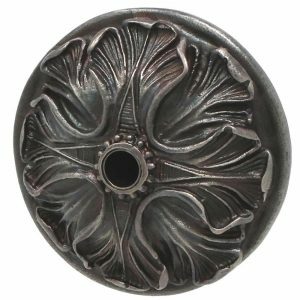 The diamond Oak Leaf Scupper blends the simplicity of the Roman scupper with a more attention-grabbing and prominent oak leaf emitter. 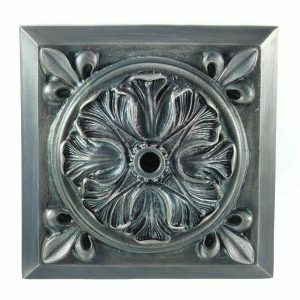 This oak leaf water feature is strong in fine intricate detail making it a perfect complement for a range of architectural, outdoor living, pool, spa, and fountain designs. 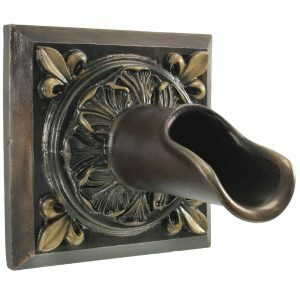 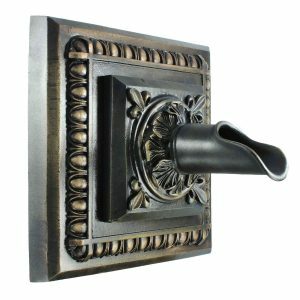 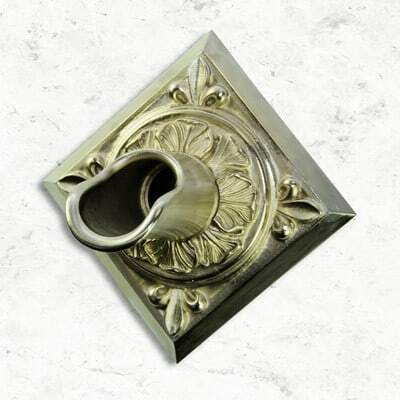 The Oak Leaf Scupper is available in several finishes and is remarkable in pewter, antique pewter or oil-rubbed bronze.